Lots of people don’t realize that Springfield is actually the third largest city in the whole state of Missouri. They also may be unaware of what a problem it can be to sell junk or damaged cars in the city. Springfield car dealers have zero interest in purchasing non-running or salvage cars. Get your FREE guaranteed online offer today! DamagedCars.com buys cars online. 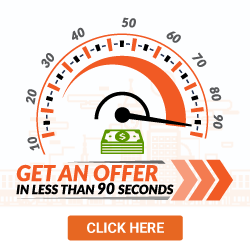 We will get you a guaranteed offer in a matter of minutes and if you accept it, you can get rid of that problem vehicle and have extra cash in your hand within two business days! It couldn't be easier! We buy compact cars and luxury cars. We purchase mini-vans and SUVs. We buy cars of all years, makes and models! 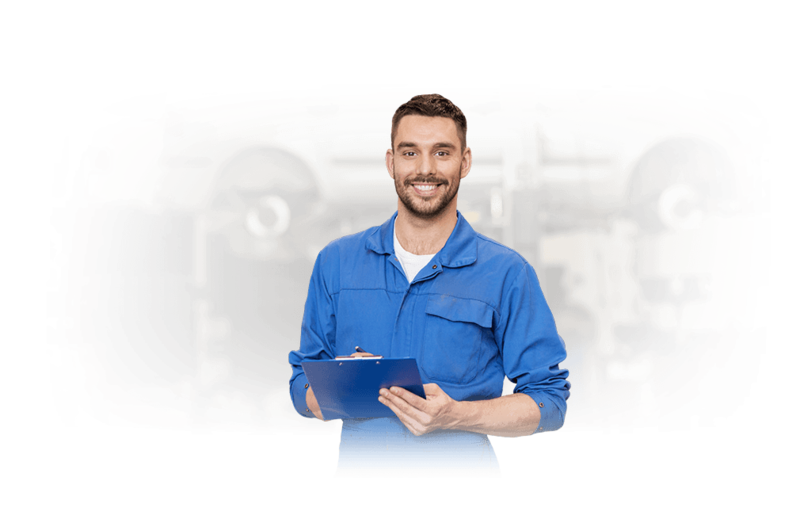 We specialize in the purchase of junk and damaged cars, whether they've been damaged in an accident or have a blown engine or transmission. We have made over a million offers on cars nationally with hundreds of thousands of accepted offers. If you're wondering “Where do I sell my car in Springfield?” the answer is at DamagedCars.com. 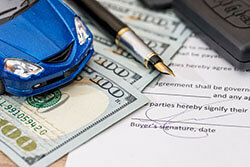 Selling your car online to DamagedCars.com is as easy as selling to a private buyer but there's no haggling or hassles. Once you accept our guaranteed offer, just make sure you have the keys and title. If you have the registration and a bill of sale that can help but it is not necessary. Just remove your personal belongings and the license plates and your vehicle is ready to go! 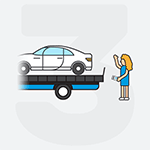 We'll pay you for your car and tow it within two business day. How Much Can I Get When I Sell My Car in Springfield? The sad fact is, oftentimes less than perfect cars will only bring a seller scrap metal, by-the-pound prices. At DamagedCars.com, our offers are based on a variety of factors that include make and model of the car. But when we buy junk cars, we also consider any upgrades and premium options the car may have. This includes leather interiors, sunroofs, high-quality sound systems and more. This helps make sure you get more for your junk car. You can take comfort knowing that we deal with partners who use environmentally-friendly recycling practices. We have a great reputation and our customers give us high ratings. We are the easy, convenient, and safe way to sell junk cars in Springfield, MO. The Springfield Chamber of Commerce was once known for presenting notable visitors with the “Ozark Hillbilly Medallion”. These celebrities were given the title of a "Hillbilly of the Ozarks." President Harry Truman was presented the award in 1953. You don't have to make dozens of calls or visit multiple junkyards to get cash for cars in Springfield. We buy cars online from throughout the Springfield area including Ebenezer, Strafford, Turners, Battlefield, Willard, Republic and more. 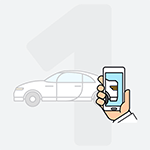 We'll pick up your car at your home or work and you'll have that extra cash you can use in hand. Don't put up with that problem vehicle anymore. Visit DamagedCars.com and fill out our simple online form. You'll soon have an offer and be on your way to selling that damaged vehicle. Discover the easy way sell less than perfect cars with DamagedCars.com. 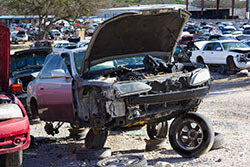 What should you know before selling to a junkyard or private buyers in Springfield, MO?